Dr. Jason Stanhill is a graduate of Colorado State University. 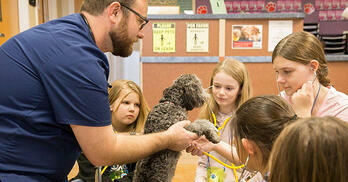 Prior to joining the Arizona Humane Society as a Staff Veterinarian, he worked as a general practicioner in Seattle, WA. 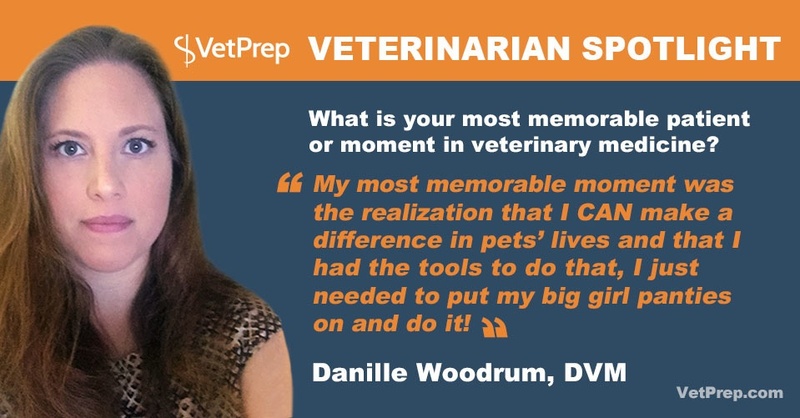 Dr. Danille Woodrum began her career in private practice before joining Banfield Pet Hospitals. She is currently a Banfield Medical Director in the St. Louis, MO, area where she oversees the growth and development of 45+ doctors, works to deliver a consistent client experience throughout the market and region, and delivers the top standard of care for families’ pets. 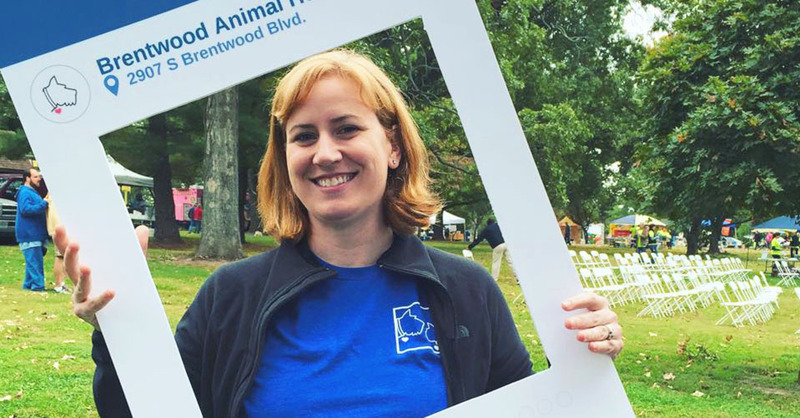 Dr. Woodrum is a graduate of the University of Missouri, College of Veterinary Medicine. Cynde Gardner, DVM, CH, is a veterinarian currently practicing as a Medical Hypnotherapist and Stress Reduction Specialist. 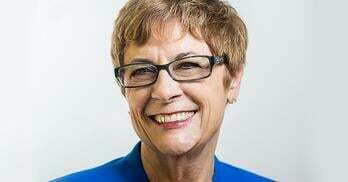 She opened her current company, Bright Paths, after an accident left her unable to continue daily veterinary medical practice.